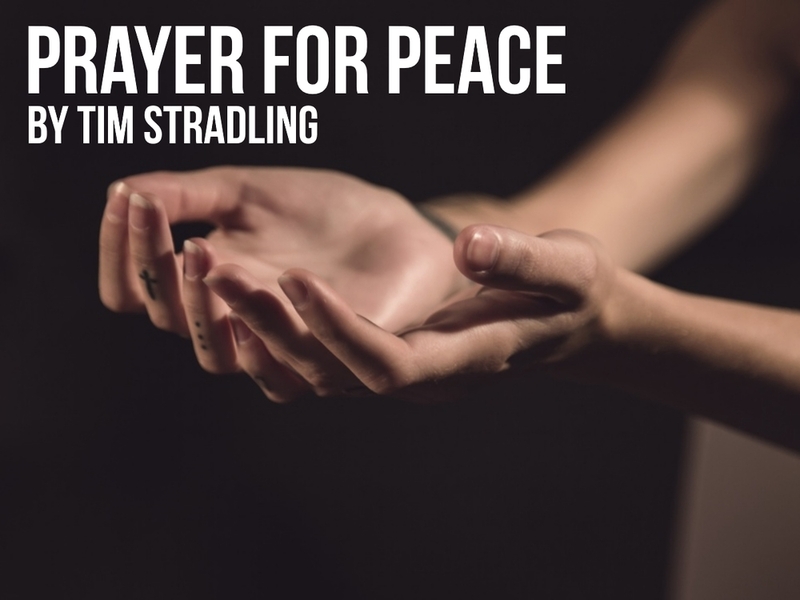 Pastor Tim preaches a timely message on praying for peace. Praying for peace may seem like a daunting and impossible task or it may feel like a meaningless platitude. The Scriptures disagree though. Watch and find out some biblical ways that we are to pray for peace.